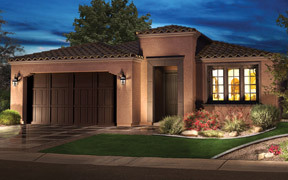 Let us guide you through the home buying process and help you to make an informed decision. 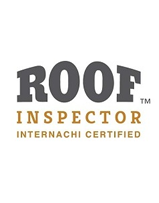 From foundation to roof, our standard home inspection service will provide you with everything you need to know. 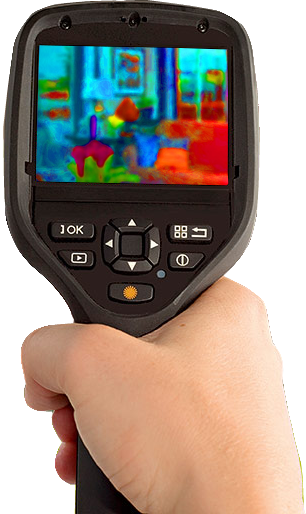 We offer a full range of supplemental inspection services using all the latest technology for specialty features and systems that are outside the scope of the standard home inspection service. 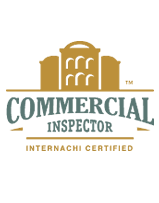 Experience, extensive training and skilled report writing are at the heart of every Las Vegas commercial property inspection. We’ll provide just the right level of detail to meet your specific needs. 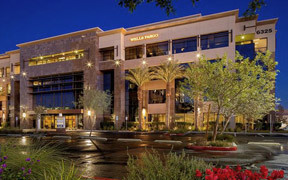 Vesta specializes in high end luxury properties in Las Vegas. We take the extra time necessary and provide the highest level of customer service to ensure your dream luxury home is inspected right! 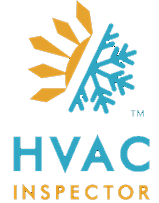 Vesta Inspections has been performing professional home inspections in Las Vegas since 2004. 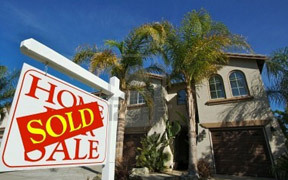 Every home buyer wants assurance when purchasing a new home. The process is often stressful and can become overwhelming. Once you’ve chosen the perfect home, we’ll be there to ensure your dream home doesn’t become a nightmare. 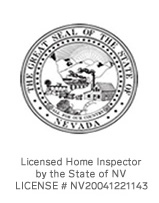 If you’re in the greater Southern Nevada area, let Vesta Inspections help by providing a high-quality home inspection that reveals the true condition of the home. We’ll give you all the knowledge and foresight you need to invest in your home wisely and with total confidence. 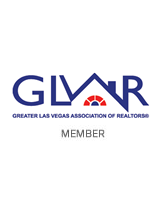 Whether you are a first-time home buyer, an investor, or if you’re looking to sell your home, you will find that Vesta Inspections will provide the best home inspections in Las Vegas and we look forward to helping you reach your goals. 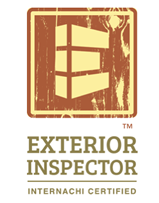 When you’re ready to commit to making one of the most important investments of your lifetime, you need a home inspector that is dedicated to taking home inspections to a higher level. 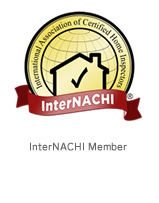 Whether you are buying or selling a home, or an agent representing a home buyer, our standard home inspection service reduces your risk of defects and unforeseen repairs. 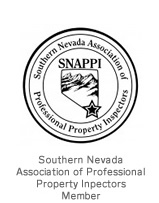 Highly trained and experienced Las Vegas commercial property inspections, and an extensively detailed report with added research and analysis. We provide everything you need to make an informed investment decision. High end properties require an experienced set of eyes due to the quantity and complexity of systems and features that are unique to these types of homes. Vesta offers a wide range of supplemental inspection services that target specific systems or areas of concern, and, we carry the very latest test and inspection equipment. Vesta Inspections is here to assist you in making informed decisions about the condition of your home during the buying or selling process. 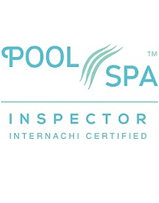 We are devoted to delivering an unsurpassed level of expertise to our customers. 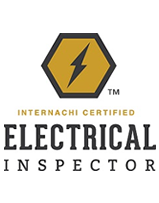 Extensive knowledge, experience, and superior equipment are at the heart of every inspection. 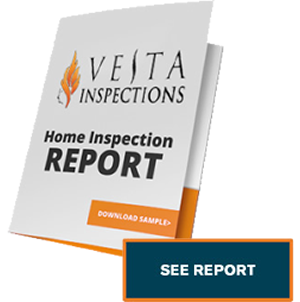 Your home inspection report will be available to you within 24 hours of your Vesta home inspection and will include valuable information on possible adverse conditions within your home. The report is ready for use on your home computer, tablet or mobile device and comes with expandable, hi-res photographs, video and a unique, patent-pending Create Request List (CRL) feature. The CRL allows you to itemize a list of projects or repairs for your realtor, contractor or personal use. 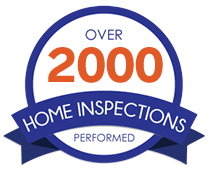 Our quality home inspections give you the confidence and peace of mind you need to make the best decision to protect your treasured asset.